It's part of Navy program aimed at creating "Great Green Fleet"
The skies above the Mid-Atlantic region may look a little greener on Earth Day. The Navy is testing a fighter jet that burns a 50 percent biofuel blend. 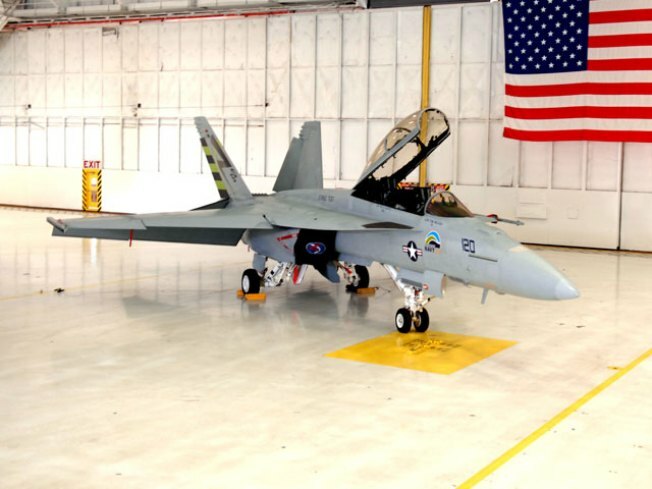 The jet, an F/A-18 Super Hornet, is nicknamed the “Green Hornet.” It’s scheduled for a flight at Patuxtent River Naval Air Station. The fuel is derived from seeds of the camelina sativa plant. The plant is part of the Mustard family. Navy officials expect to see no difference between this “greener” fighter jet and others burning jet fuel. The test is part of a program aimed at creating a "Great Green Fleet" composed of nuclear, hybrid and bio-fuel powered ships and aircraft by 2016.